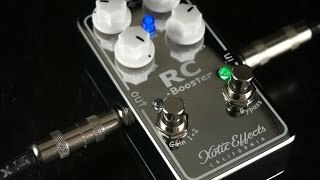 The proven Xotic RC Booster has a worthy successor with the V2 version. 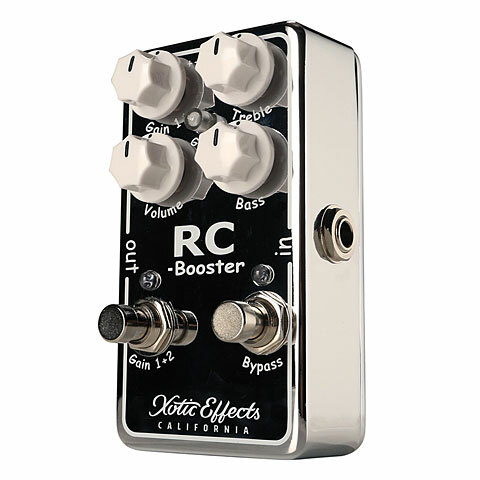 As with the Scott Henderson Signature model, the V2 variant is equipped with a second boost channel - you can choose between 2 boost settings per foot. 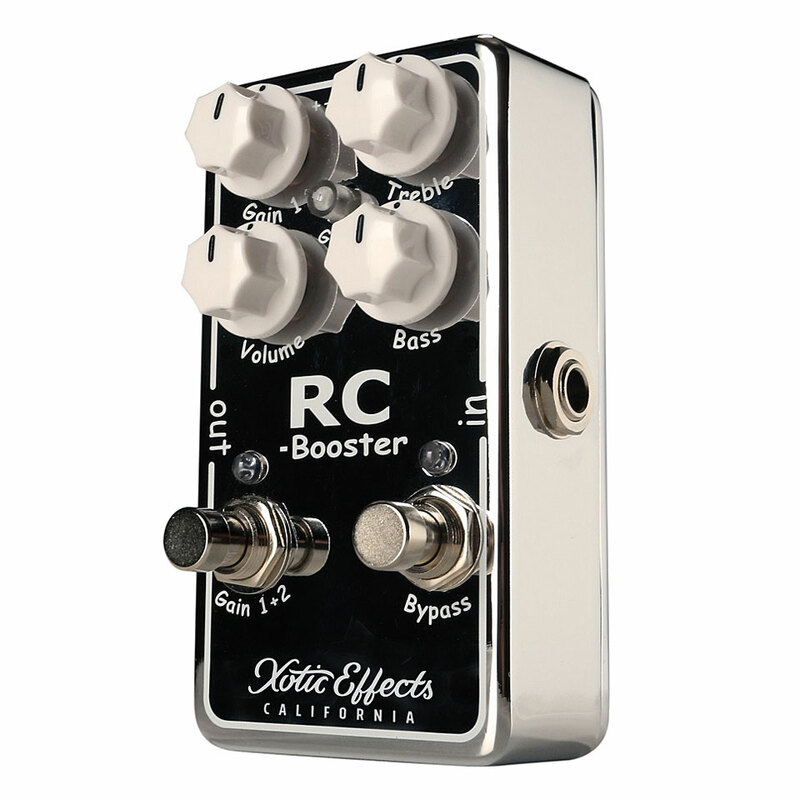 With the effective 2-band EQ, the RC Booster can easily be adapted to the respective setup. · Show all articles of the brand Xotic.